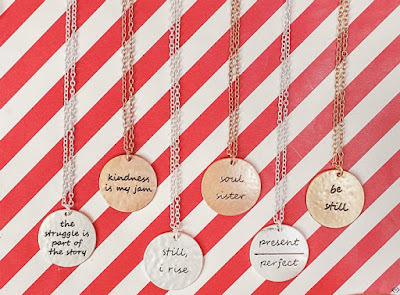 Cents of Style's Tribe bracelets come in several inspirational and powerful words to express yourself or to give to someone who lives by the word on the bracelet! 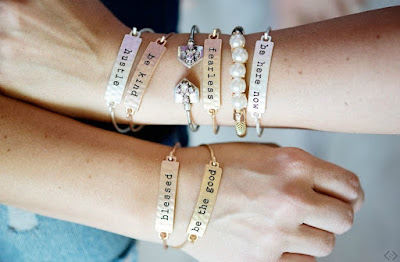 These bracelets can add that sentimental and meaningful touch that you've been looking for, making them the perfect gift. 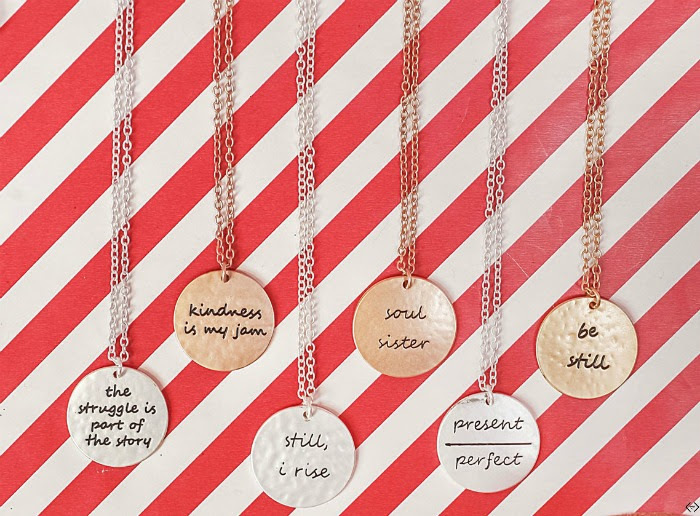 From teacher gifts to your bestie to your mom or teen, you can't go wrong with these! The code is TUESTRIBES and is good for BUY 1 GET 1 FREE on anything on our 2 For Tuesday Page! When the code is applied you will automatically get the lesser value item for FREE making prices starting at ONLY $5.97 per piece! Don't forget the FREE SHIPPING! The code is active 01/22/19 and expires 01/22/19 at midnight.